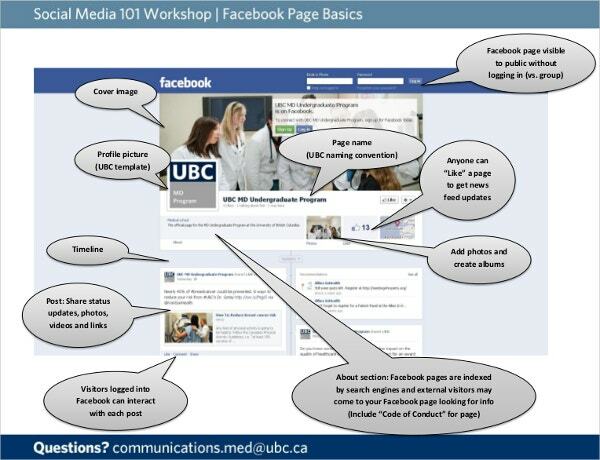 When it comes to social media platforms like Facebook, your identity lies in your profile. People are going to judge you on the basis of your photos, bio data, posts in your profile. And how you design your profile, is completely up to you. 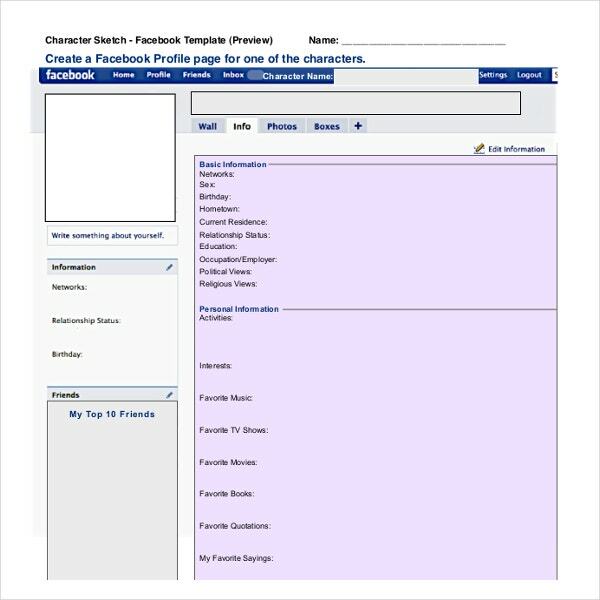 When you visit a person’s profile on Facebook, you first look at the cover picture to get an idea of him or her. That is precisely why you need to have an attractive cover image on your Facebook timeline. You can also see DVD Cover Templates. It can be said that without a timeline cover, your Facebook profile looks kind of incomplete. Whether you are using the Facebook profile for personal use or business, a catchy Facebook background is a must.Don’t worry, if you cannot come up with a Facebook cover page at the moment, the facebook timeline cover templates can help you out! 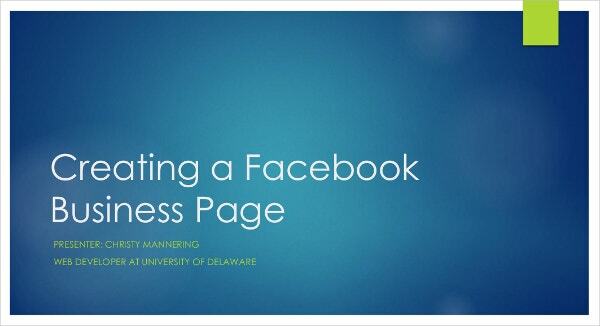 Here is a brief on Facebook Cover Templates pages for you. The Facebook cover page samples come up in a great range of themes, styles and ideas to choose from as per your typical taste, type of account and needs. There are landscape Facebook cover templates if you prefer natural beauty. Such templates come up with beautiful floral designs, lush greenery and so on. Then, you have love Facebook cover templates that arrive with hearts and romantic texts. These will be great to express your romantic feelings at their best. 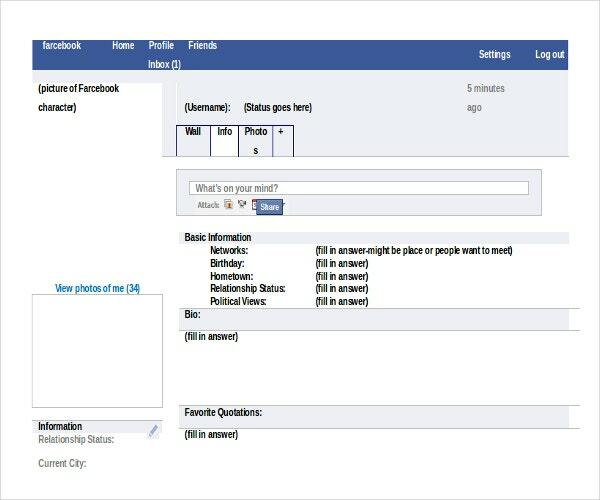 You will also find funny Facebook cover page examples with fun pictures, quirky lines and emoticons. Then, the Facebook cover backgrounds are available in sports themes, cute pictures of babies, movie strips, animals and many more. Some of the cover templates will enable you to upload a number of pictures to form a beautiful collage. You can also see Fax Cover Templates. 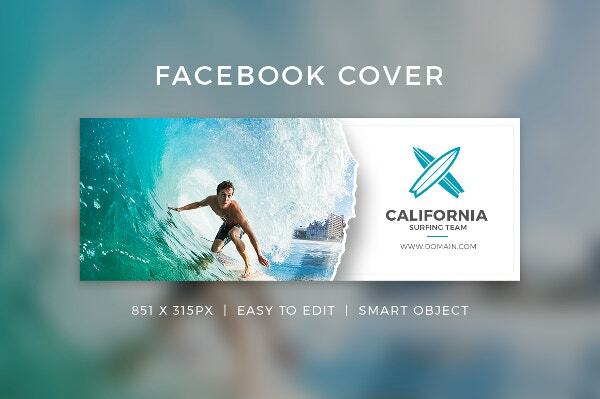 A good facebook cover template example will give your profile a makeover, in other words. You can browse through all the different designs, and go for the one that matches your personality. 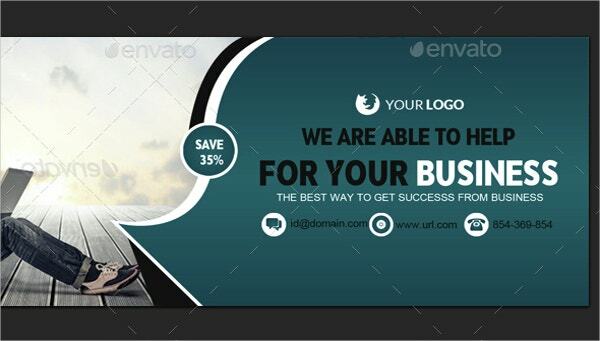 The best part about these templates is that they come up with a readymade cover background. 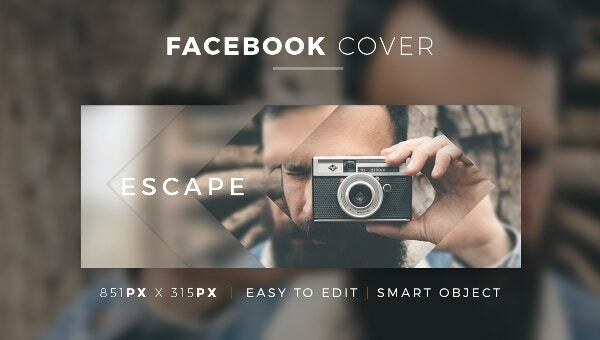 You can even edit and customize the Facebook PSD cover page templates if you want. The templates are, anyday, huge timesaver. Whatever be your type or taste, there is a Facebook timeline cover template for every style. What more could you ask for? You can also see Youtube Cover Template. 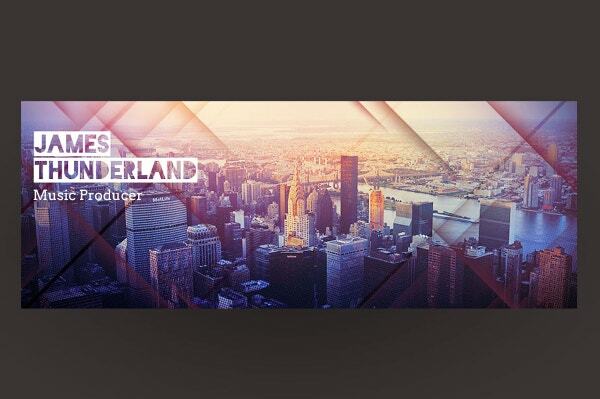 Use Facebook cover background template. 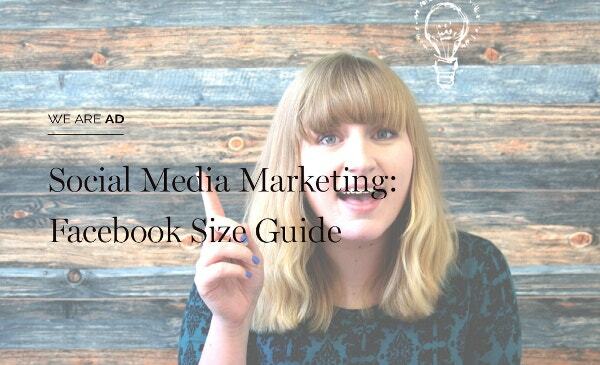 Your chosen template should match your overall account style and your personality. If it’s a business account, make sure your template offers you space to upload your logo. 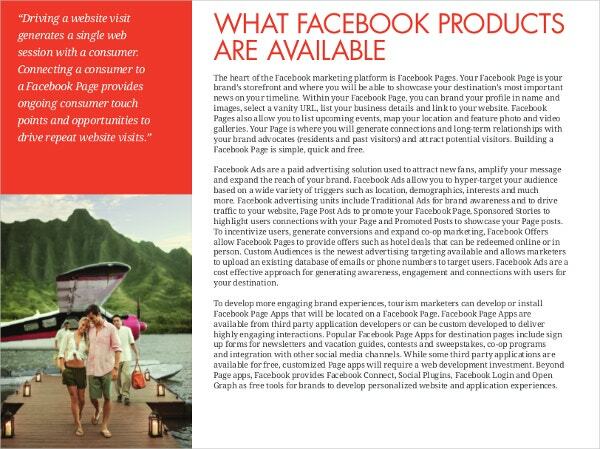 Use no more than 20 percent text on the Facebook cover. 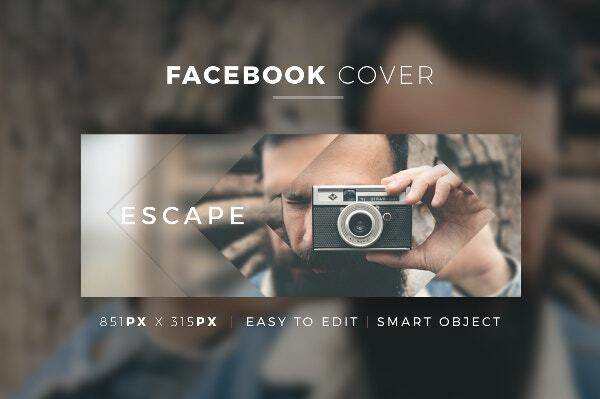 Use Facebook HD cover templates for best visual results. 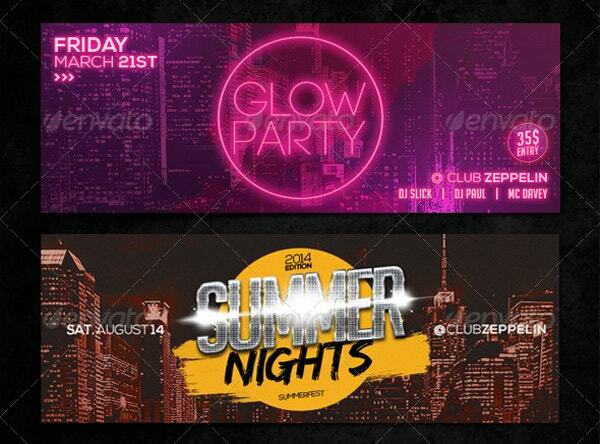 If you are in quest of best Facebook cover templates online, template.net is the site for you. We have come up with a wide range of great Facebook cover templates in versatile themes, designed by professionals.